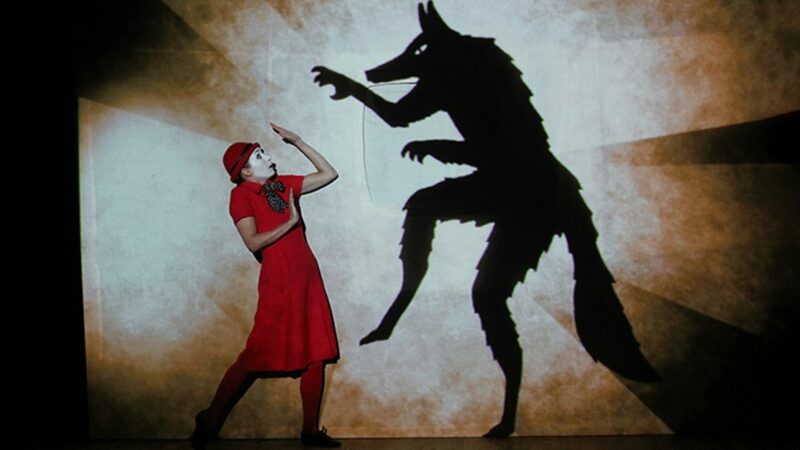 Following in the footsteps of the four-year international touring success of Golem, multi-award winning company 1927 is reviving its smash hit show The Animals and Children took to the Streets. Seamlessly synchronising live music, performance and storytelling with stunning films and animation, this wickedly twisted show returns following its hugely popular premiere in Sydney in 2010, four sell-out, critically acclaimed London seasons, including three at the National Theatre, as well as a global tour which saw the show visit 28 countries. In 2018, The Animals and Children took to the Streets will open on the company’s home-turf in Margate before touring internationally and visiting Brighton for a month-long festive residency at The Old Market this Christmas and culminating in a month-long run in London at the Lyric Hammersmith next year.